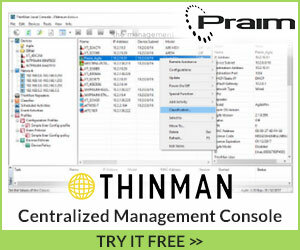 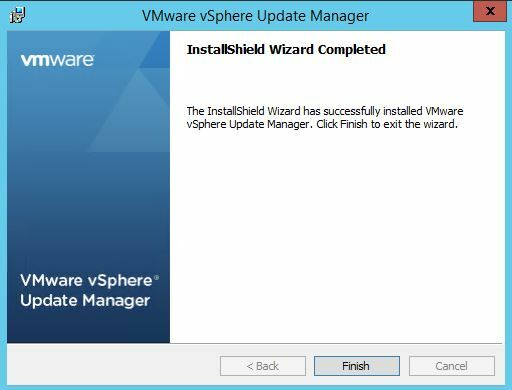 Recently VMware released the U1b release of vSphere products. 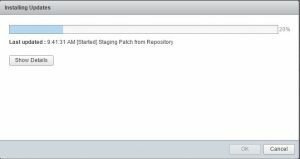 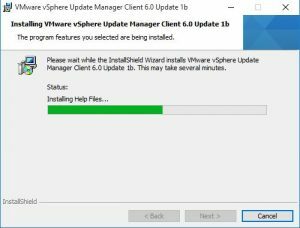 I wanted to post some quick notes and steps used to update a vCenter 6.0 U1a release to U1b revision level. 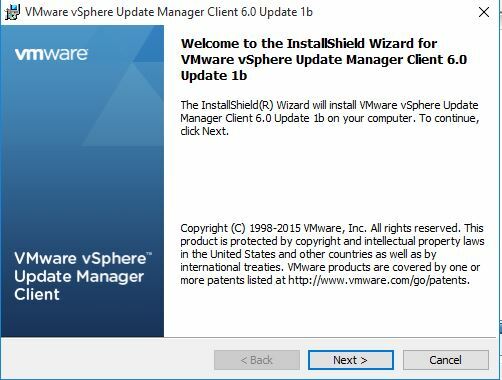 What is contained in this release? 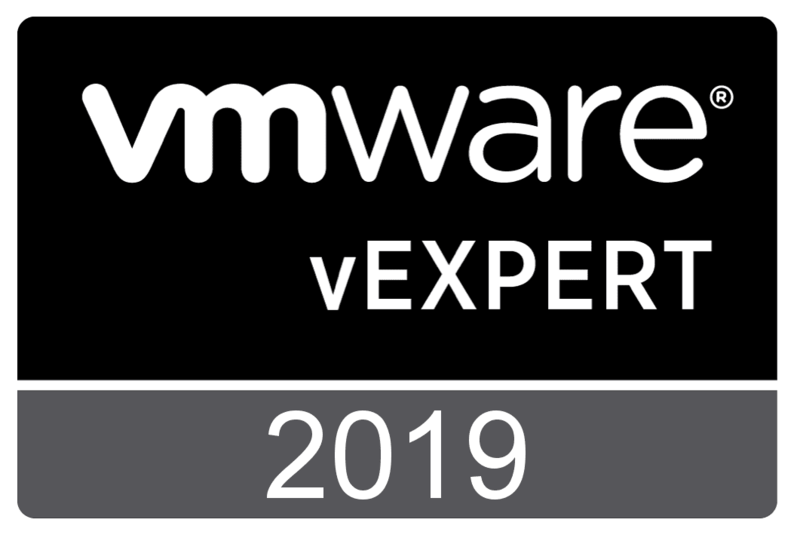 vCenter Server 6.0 Update 1b enables support for TLS versions 1.1 and 1.2 for most of the vSphere components without breaking the previously supported compatibility or interoperability. 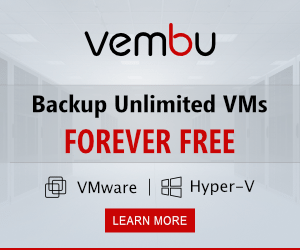 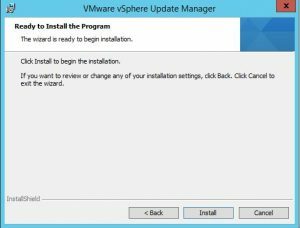 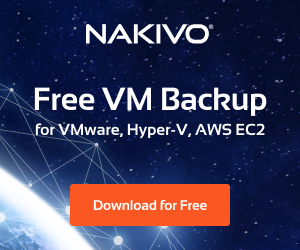 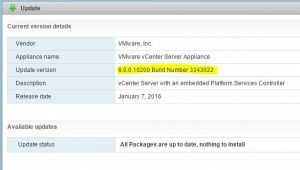 Steps to upgrade the VCSA appliance. 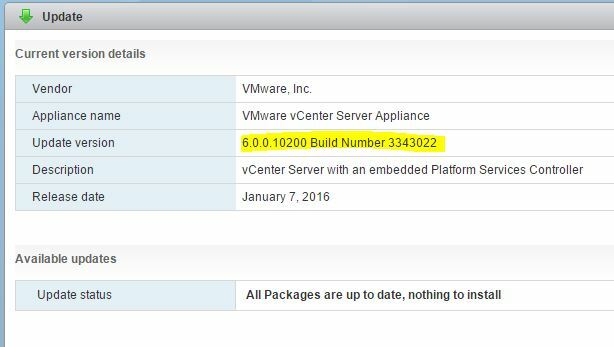 In my environment the VCSA is embedded with platform services controller so just one appliance for a small environment. 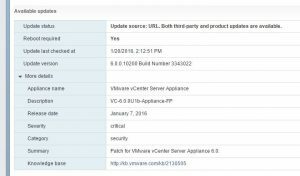 Navigate to your https://vcsaappliance:5480 and login. 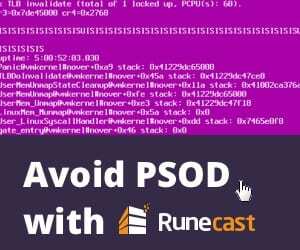 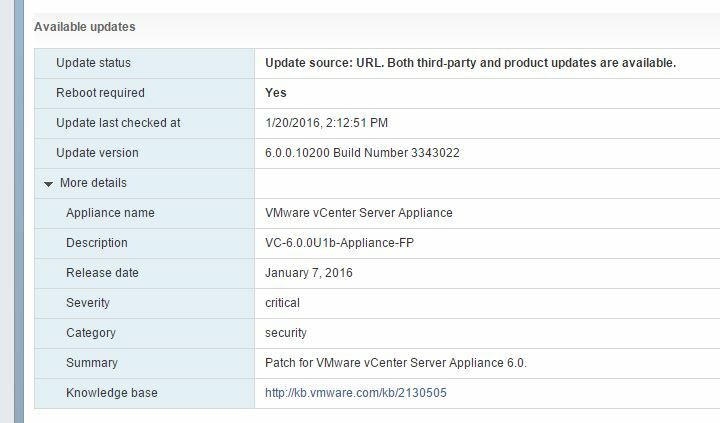 This gains you access to the administrative side of the VCSA appliance for updates, etc. 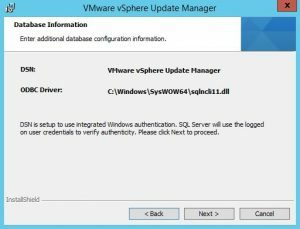 Click the update link. Over to the right you have a check updates dropdown button. 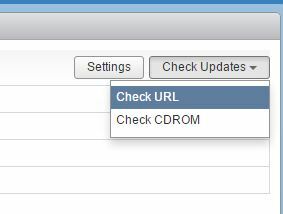 Click the button and select to Check URL which will pull live updates from VMware. 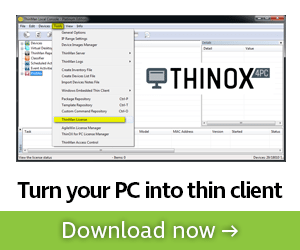 Click the Install all updates link under the install Updates dropdown button. 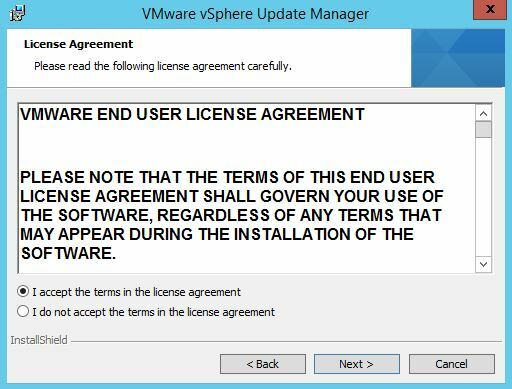 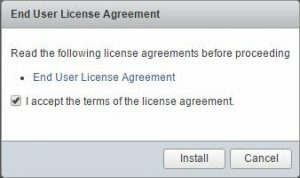 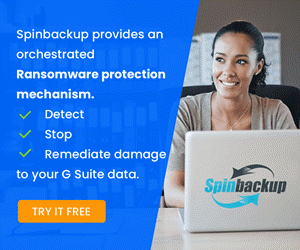 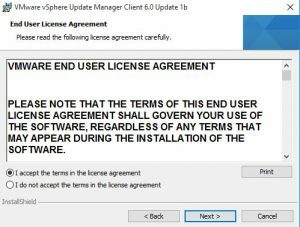 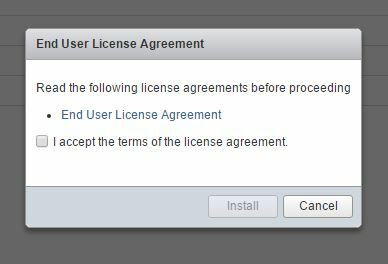 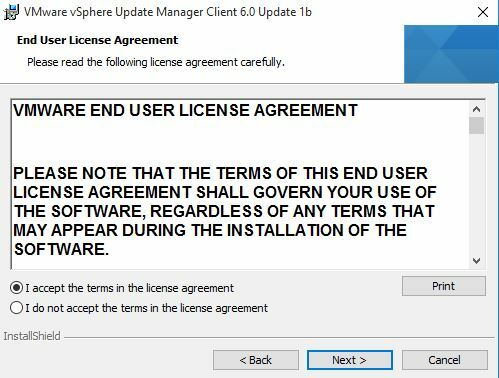 Once you click the Install updates link, you will see the normal license agreement and other housekeeping items before the upgrade starts. 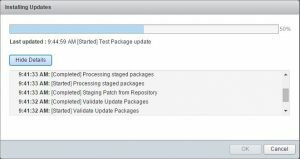 I want to note that in my environment, after leaving the browser session up and running for over an hour, the progress indicator stuck at 70% and didn’t budge. 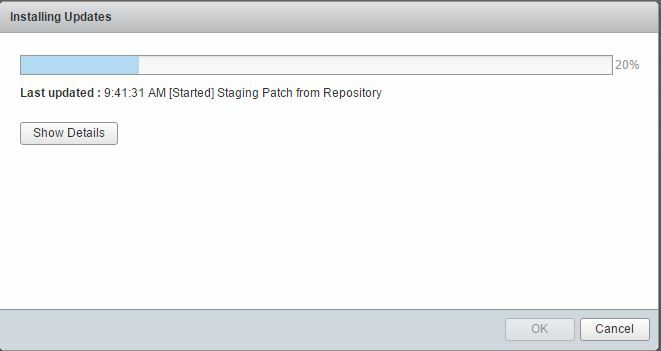 However, I had alerts from vROPs that the VCSA appliance went unreachable after a bit into the wizard, so I am assuming it rebooted at that point. 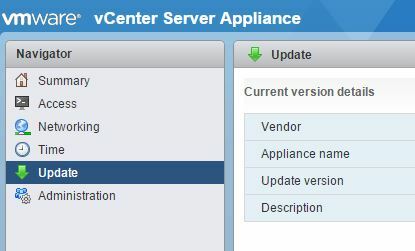 After an hour, I just killed my browser session and rebooted the VCSA appliance again and it came up fine. 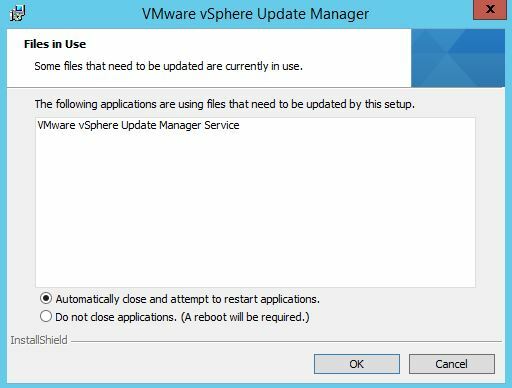 After the reboot, I had the correct version 3343022 listed and after checking for updates again, it found none. All of my HA agents had to reinstall on the hosts after the upgrade to vCenter. 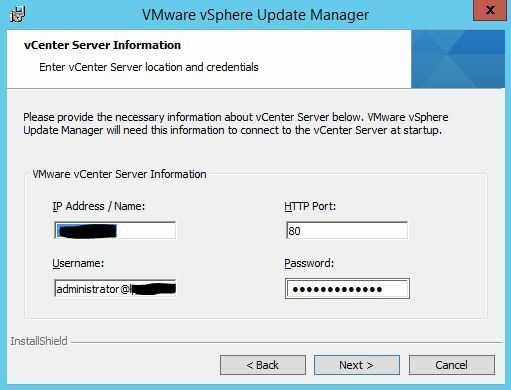 The update manager update was painless for me as I simply downloaded the Windows version of vCenter 6.0 U1b and then ran just the update manager piece on my VUM Windows box. 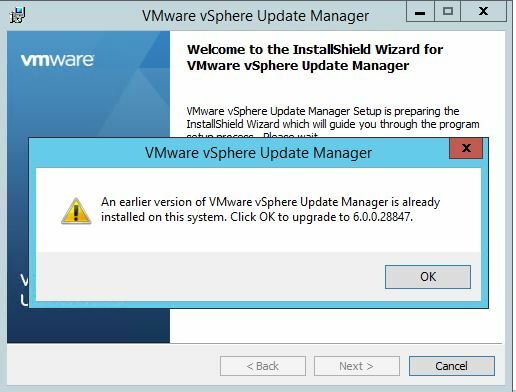 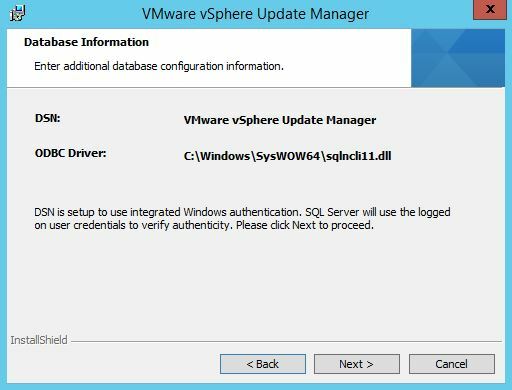 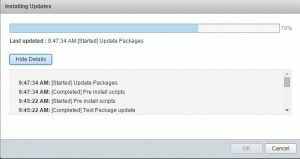 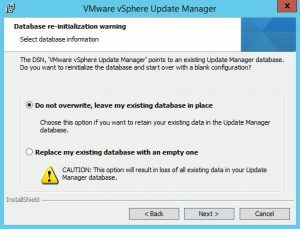 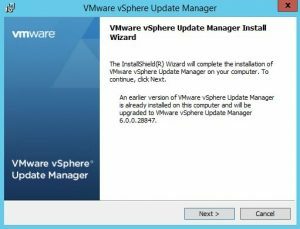 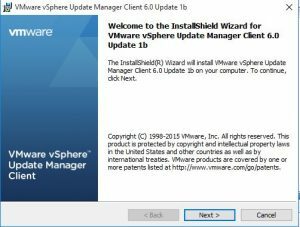 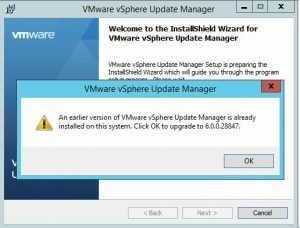 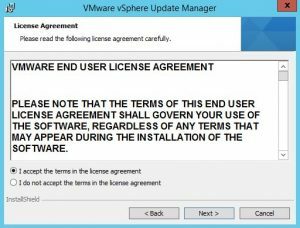 After you update the server portion of Update Manager, you will need to update your vSphere Update Manager client plugin in the vSphere Windows Client with the new version. 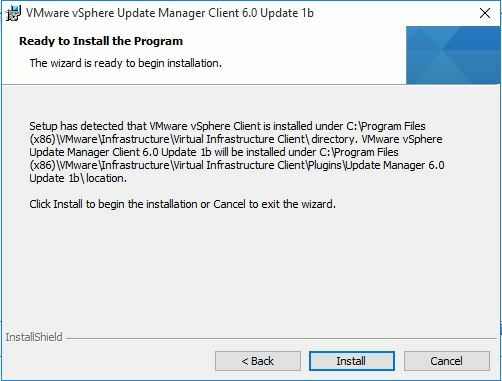 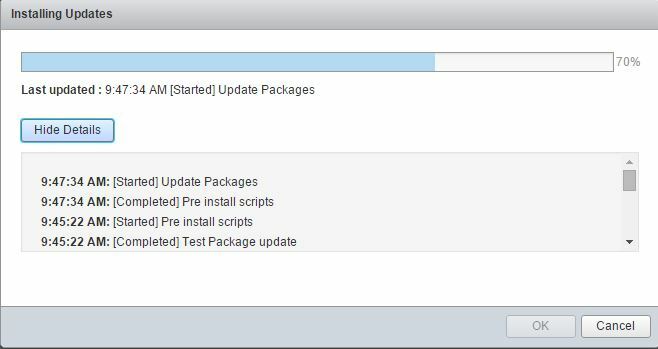 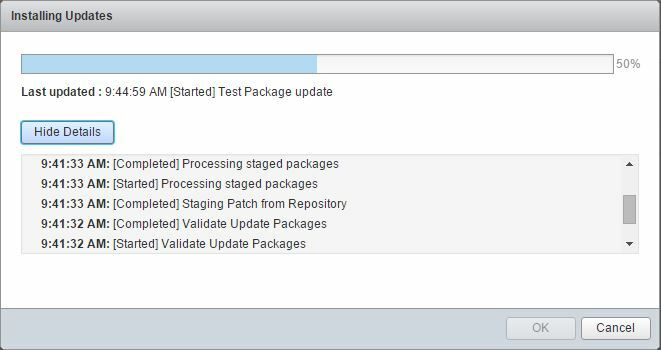 In the vSphere Client, just click the Plug-ins menu at the top and then Manage Plugins and you will see the option to download and install the Update Manager Plugin. After the install completes, you should be good to go with your vCenter Server and Update Manager.